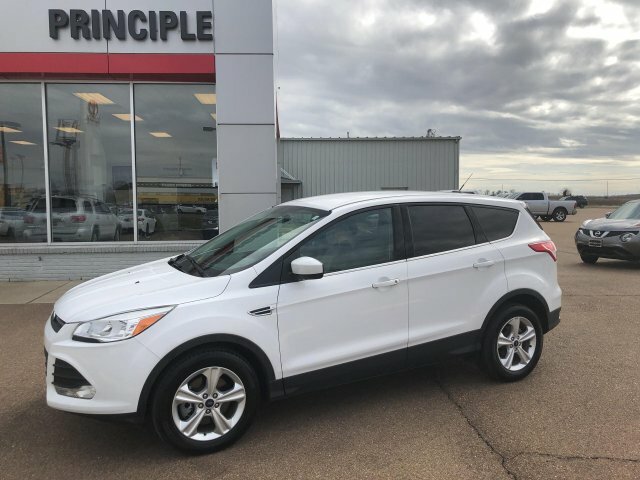 The used 2015 Ford Escape in CLARKSDALE, MISSISSIPPI is ready for a new home. It might be older than three years, but it's style and grace is still relevant today. How much does the 2015 Ford Escape cost? $15,995 Don't worry about the 60,013 miles on this vehicle; it's just starting its life. 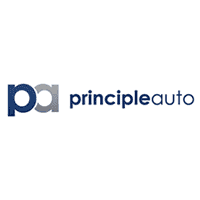 Its a v4 White SUV that defines spacious comfort. 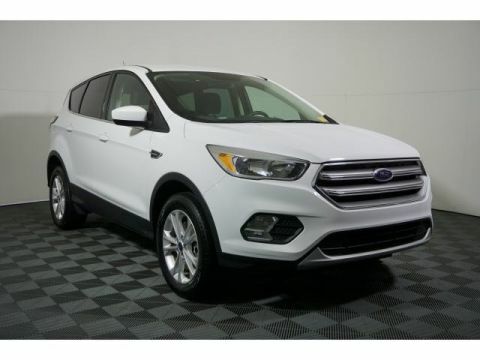 Interested in this SUV? 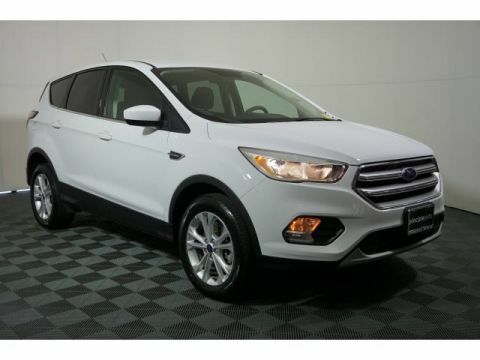 Visit Principle Toyota to schedule a time to test drive the 2015 Ford Escape.